This documentary provides a vivid and eye-opening introduction to one of the most important yet marginalized realms of filmmaking: avant-garde cinema. 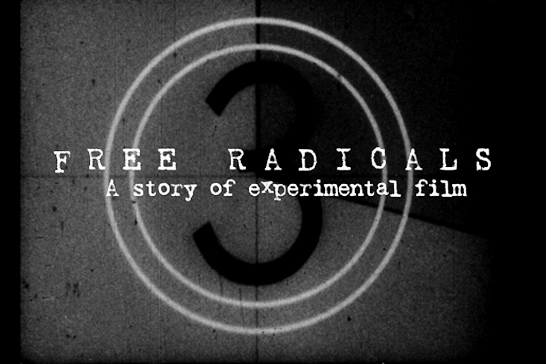 Achieving the near-impossible task of doing justice in a mere 82 minutes to this rich, varied, and expansive domain,Free Radicals includes rare interviews with some of the most important filmmakers in the avant-garde tradition and several films in their entirety. We will skype in for a Q&A with Pip (all the way for Paris!) following the screening! Pip studied cognitive science at the University of Rochester, NY and film semiotics at the University of Paris, France and has been making films and music since the early 70s. He founded Re:Voir Video, Paris, and The Film Gallery, an art gallery devoted exclusively to experimental film – the first of its kind. He is also co-founded L’Abominable, a diy coop film lab in Paris, and is the moderator of Frameworks, an experimental film list-serv. 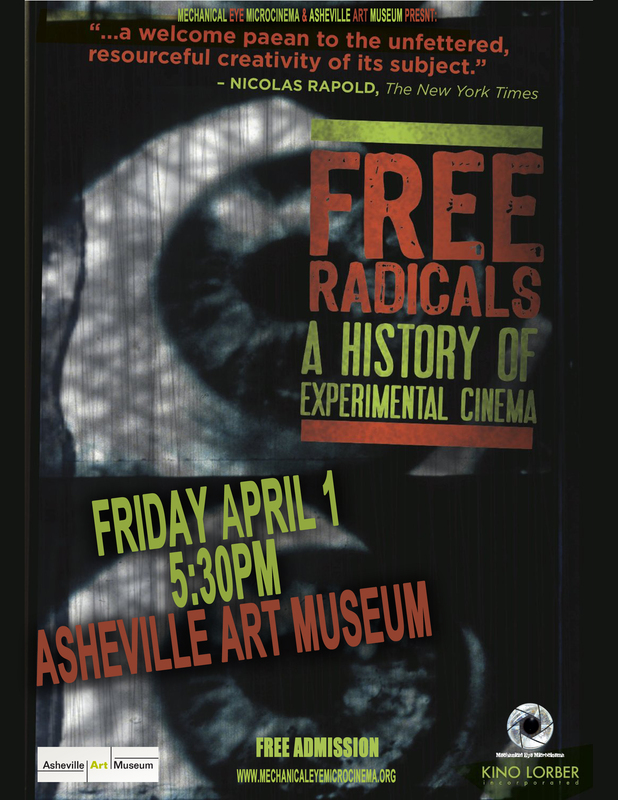 We’re so excited about the opportunity to show this work and skype with the director!